Seeking high-achieving students for college access program! The Illinois Tech Global Leaders Program (GLP), a department within the office of Student Access, Success, and Diversity Initiatives, is celebrating a strong year of leadership development, academic enrichment and professional mentorship. 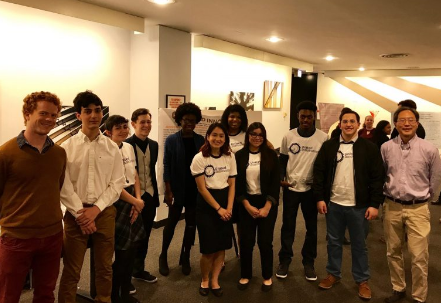 Throughout the last year, GLP Scholars across the Chicago area were supported through the college application process, attended job shadow events, and served their communities through ‘Community Innovation Projects’. The application is now open for current sophomores and GLP would love to share this information with talented, motivated high school sophomores and their families! (Nominate a student here!) Read more about past program participants here. Scholars spend their time at GLP developing leadership skills, learning about STEM pathways, and receive extensive support through the college admission and financial aid process. For current Chicago-area sophomores interested in the Global Leaders Program, the application to become a scholar is now LIVE. To share the opportunity of GLP with more Chicago-area high school students, educators and community members are all encouraged to nominate one or more students that they feel would be a strong fit for the program. To nominate a student, please complete this form: bit.ly/NominateGLP, and your nominees will receive a personalized invitation to apply. 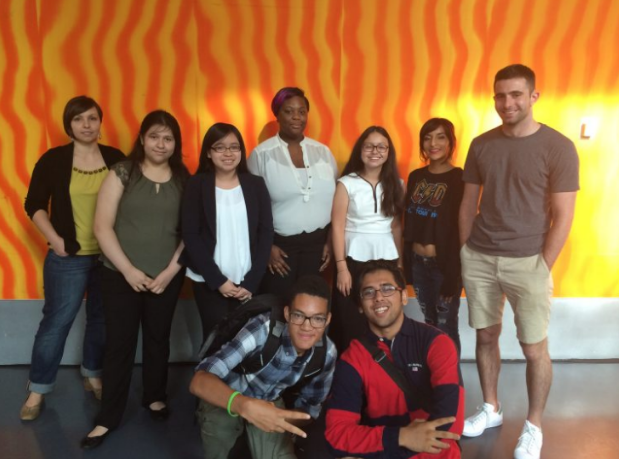 The GLP Community Innovation (CI) Project mentorship program matches small teams of GLP Scholars, Chicago-area high school students, with adult professional and undergraduate student Project Mentors. Project Mentors support GLP Scholars as they move through the design thinking process and work to implement solutions to social problems in their community. In January 2018, the program was recognized with the Gold Star Mentoring Award for its work with the Community Innovation Project’s mentorship model. GLP’s mentors have demonstrated their dedication to the success of scholars and have provided invaluable guidance in the last year. The Gold Star Mentoring Program Award reflects the strength of the GLP mentoring program and its unique support of scholars throughout the high school experience. Reach out to Megan Wadin, GLP’s Community Development Specialist and Americorps VISTA at globalleaders@iit.edu.